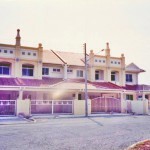 Literature Villa Phase 2 - Top Green Construction Development Sdn. Bhd. 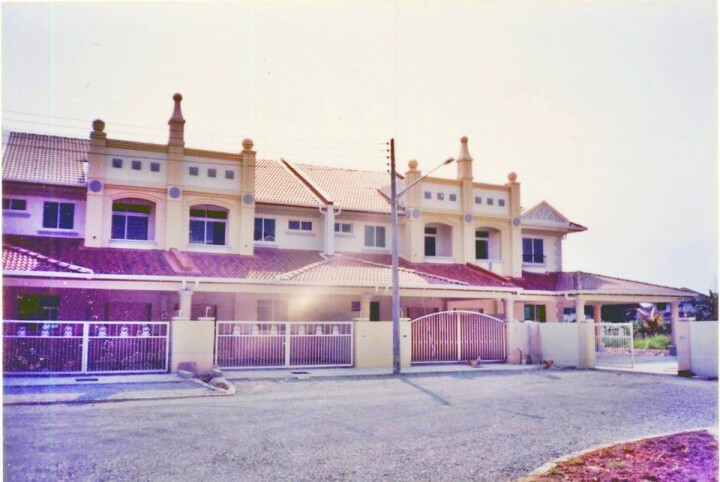 Literature Villa Phase 2 is strategically situated in a prime area of Kuching which is nearby SRB Chung Hua No.6, SRK and SMK Sungai Maong, ensuring your next generation’s educational needs. Literature Villa Phase 2 is situated right next to Literature Villa Phase 1. 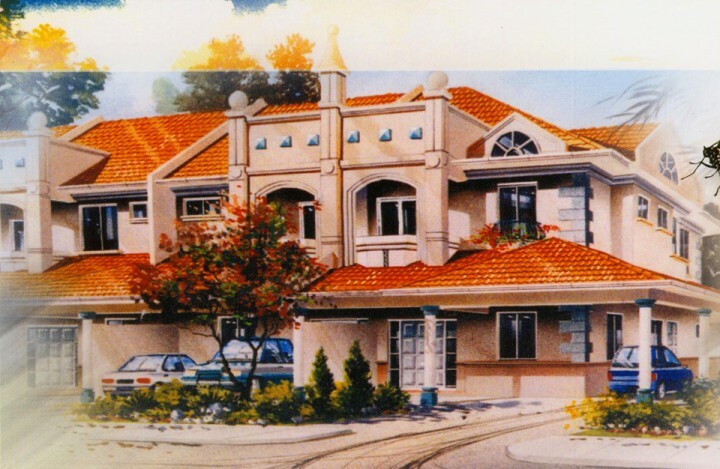 It is developed based on stylishly and elegantly designed house plan. 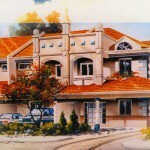 For your ultimate satisfaction, we make use of only top quality building materials and fittings. If perfection is what you expect to fit your status, then our quality policy will definitely be an added assurance to you.